A SIGNATURE EVENT CAN BE YOUR MOST POWERFUL MARKETING TOOL! A Signature Event will change your business for the better.....period. 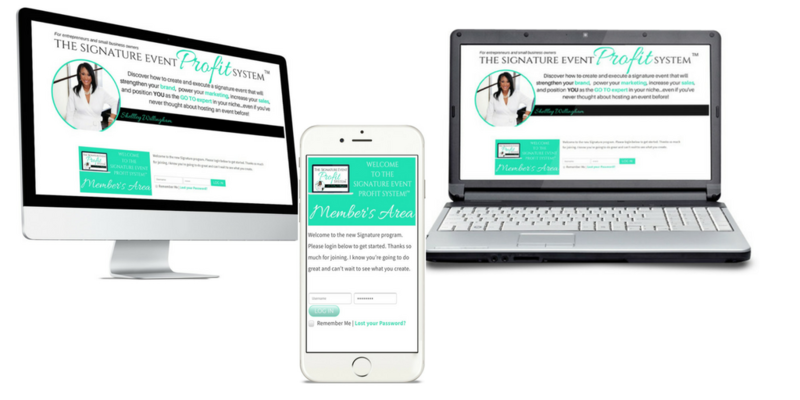 Discover how to create and execute a signature event that will strengthen your brand, power your marketing, increase your sales, and position YOU as the GO TO expert in your niche…even if you’ve never thought about hosting an event before! I exploded my profits, increased my credibility and completely changed my business after hosting my first signature event. After that, I became obsessed with their power for small businesses. This course will give you everything you need to design and execute a successful and profitable signature event. 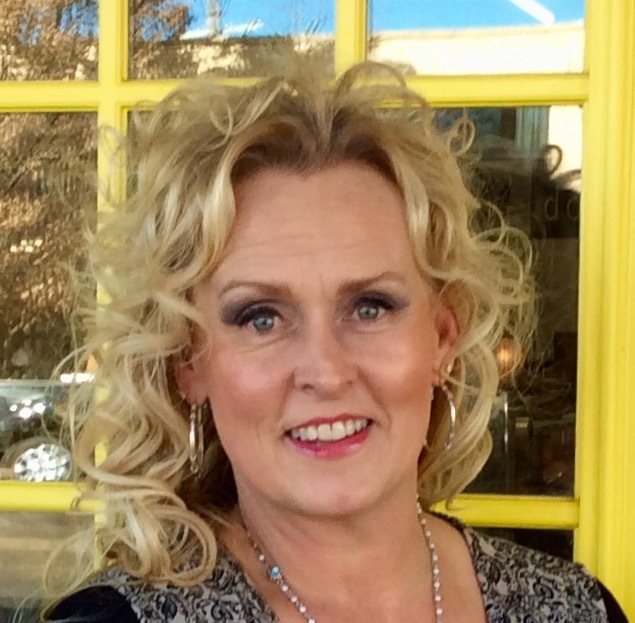 Lacey Sites is a business mentor and success coach for high-performing women entrepreneurs. 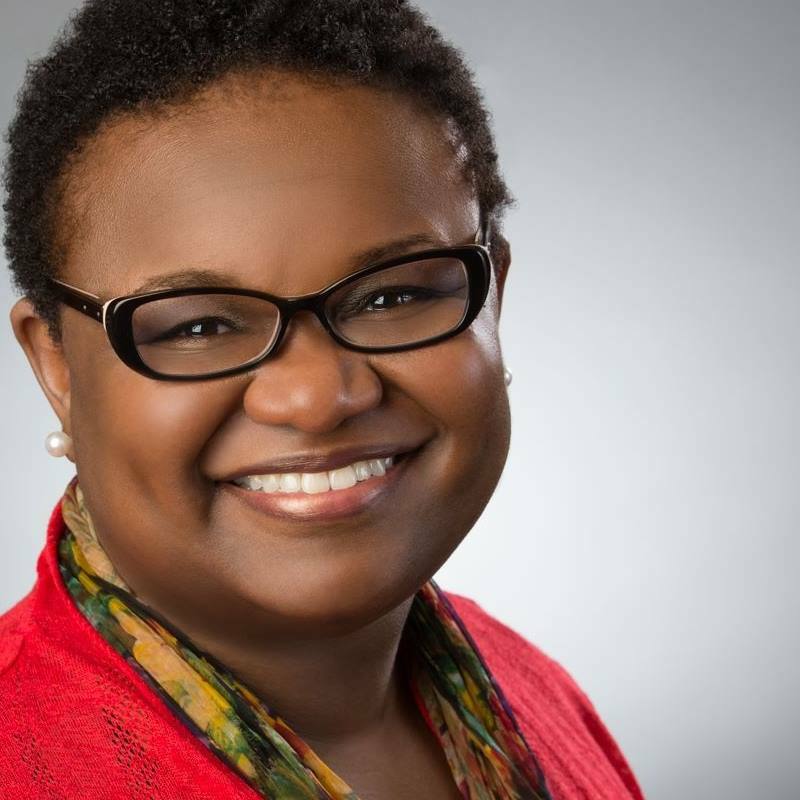 She has her M.S in mental health counseling and her M.B.A. She's been a therapist and the director of large non-profit. She's also the proud owner of two successful online businesses, and the co-host of the Happy Thoughts Show. Having grown her business to the multi-six figure mark in less than 16 months, Lacey has made it her mission to help other women build and grow their own service-based business that truly lights them up and gives them the personal and financial freedom as well as the impact they've always desired. Shelley is very patient, knowledgeable and helpful. I highly recommend Shelley as a business coach due to her level of experience and her ability to break down complex ideas into easily digestible solutions. She was able to assist me with narrowing down a multitude of ideas and concepts to a simple but highly effective idea for success. I am looking forward to an ongoing business relationship with her! When I saw the advertisement for Shelley’s Free masterclass, I knew that this was something that I needed to jump on quickly. I’ve been an entrepreneur for several years but marketing is not my strong point. I knew this was the help I needed to catapult my business forward and it has proven to be just that! Shelley is very personable, responsive, knowledgeable and results driven. She walks you through each step of the way. After the project is completed, you have the tools needed to move forward on your own. Hiring Shelley has been one of the best marketing investments I’ve made and I highly recommend her to other business owners looking for marketing that works. Imagine how great you will feel with total confidence in a marketing strategy that works…every time! You can confidently say “never better” knowing you have a system that’s working for you…even after your event is over! No more feeling like an imposter or trying to avoid the question. Act now. You have nothing to lose. The Signature Event Profit System consists of 8 Step-by-Step Learning Modules. Take a stroll through the proven curriculum that gives you the easy-breezy-lemon-squeezy shortcut to a business and life on your terms. CREATE AND EXECUTE A SUCCESSFUL SIGNATURE EVENT. In this module we get crystal clear about what you do extremely well, who your target audience is and where to find them. We also take that thing you do so well and figure out how to elevate its value. Using all of this as a baseline, we’re going to decide what the goal is for your first event. Yes, we’re starting at the end goal and working backward. That’s called strategy. Next, we’re going to decide what type of event you’re going to create based on the end goal that we settled on in the first module. The planning stages. This is the logistics module. We’ll cover everything from selecting the date, time of day, picking a venue, contract reviews, hiring a photographer, to determining if you need a license or permit, to developing a budget. This module will walk you through exactly what you need to do as far as 24 months out of your “go” date! Now we’re getting to the fun stuff! In this module you’ll learn the Signature Event Traffic System for attracting your ideal client to your event. We break down online strategies and offline strategies as well as getting the media at your event! This module shows you the EXACT steps you need to take to get the right butts in the seats for your signature event! It's all about the Benjamins in this module. You’ll discover how to structure and price tickets and registration options (if you’re charging for your event) and how to find and acquire sponsors so you can use other people's money to pay for your event. Lights, camera…. action! It’s go time! This module walks you through how to successfully execute your event. From a 7-day leading up to the event email strategy to the last-minute walk-through, attendee engagement, contingency plans and training for you staff and volunteer… this module will make sure you're ready to handle whatever comes your way with ease and execute a flawless event that reflects the personality of your brand! Yaaaayyyy!! You did it!! Now it’s time to celebrate! But after you pop the cork on that champagne, let's evaluate what went right, what went wrong, how you can make it better next time. We’ll discuss how to get feedback from your attendees, sponsors and vendors and how to use that feedback to power your next event. We’ll also see how well you did with staying within the budget. Where you may be able to cut costs next time or where you may even need to spend a bit more! No grass is growing under our feet! We show you how to immediately start planning for your next event, how to determine if it’s time to scale and a post communication strategy that makes you money even after your event is over. With the Signature Event Profit System, you get 8 modules and over 20 lessons that give you the step by step process you need to create a successful signature event as your premier marketing tool. You’ll get “plug and play” spreadsheets, cheat sheets, worksheets, checklists and templates all designed to take any second guessing out of the equation. You get all of this for only $4997 $1997! I told you I was obsessed with signature events, right? Well, I’m even more obsessed with making sure you’re successful. So, I have a few bonuses for you. That’s how I roll. Membership has its privileges! You’ll be a part of a community of like-minded entrepreneurs where you can ask questions and get support when you need it. Weekly Live Q&As to review course material along with access to a professional event planner, tech experts, copywriters and marketing experts to make sure that no stone is left unturned when it comes to support. We’ll also have some special guests from time to time to offer additional training on various topics to further build your expertise. I’ll give you a winning template to get your event paid for with other people’s money! When to say it, what to say, how to structure your packages, the sponsorship agreement, how to negotiate, all of this is a part of this very special bonus. The Signature Event Profit System has a strategic partnership with EventMobi, the most comprehensive Event Experience Platform on the market. Because of this relationship, all of my course owners will receive a significant discount on a mobile event app. Once you’re in the course, we’ll set you up with a test app and you’ll be able to build it while creating your event! Registration pages, check in, polling, gamification, interactive apps, you name it, we’ve got it! Once you’re ready to hit go, EventMobi will make it live and you’re in business!! If you want to connect with your ideal audience, position yourself as THE expert in your space, or even if you just want to make more money, then this is the course for you! The course, valued at $4997, is yours today for only $1997! That includes 8 modules and over 20 lessons that give you the step by step process you to need to create a successful signature event as your premier marketing tool. ….and all the bonuses that are valued at $4994. So, the total value for everything you get today is $9991! You can get started today for a monthly payment as little as $197! With access to EVERYTHING I mentioned above. Dripping content is soooooo 2017! When I started my second business I was a complete nobody in the space. I knew I knew my stuff, but no one else knew that. I did everything that I thought I was supposed to do-networking, email, direct mail, phone calls, you name it I did it. But I wasn’t making any progress. After about a year, of pounding the pavement, making calls and pretty much begging people to pay attention to me, I thought maybe this was a bad idea. But the thought of getting a job in working for someone other than myself literally made my stomach turn. I had to figure out a way to make this work. I knew that if I could get the key players in one place and tell them what I was doing they would be blown away. So I hosted my first signature event. Scared to death. Your girl got a partnership with FORTUNE magazine. How awesome is that?? But how did I do that? I decided to host an executive leadership summit. I have never hosted an event before in my life. I was terrified. But I figured that was the only way to make this happen. After I hosted my first event, my business exploded. I was seen as an expert in my space, I had sponsors clamoring for my attention because they wanted to get in front of the types of people I had in the room. I had clients wanting to work with me because of the value they received at my first event. And guess what? I didn’t even fill my room. But it wasn’t about the numbers. It was about the value that I was providing. After that first event I produced summit after summit, networking events, cocktail events, award events, fundraisers, you name it! I was hosting events all over the country and each time I learned something new about how to make this signature event thing really work. I discovered that it can work for any business and started to share what I learned over the years with my clients. Every minute you wait is another minute you’re further away from finally mastering your marketing! Imagine going to sleep each night knowing that you have an endless supply of quality leads! At your next family gathering when they ask, “How is your business going?” You can confidently say “never better” knowing you have a system that’s working for you! No more feeling like an imposter or trying to avoid the question. Take A Full 45 days to put me to the test with my, Money-Back Guarantee! Then I want to give you EVERY opportunity to put The Signature Event Profit System to the test and create you first signature event. That’s why I’m giving you a 45 day guarantee to go through the modules, do the exercises, participate in the members-only, Facebook group on the live trainings and get your event in motion. And if you show me within 45 days that you’ve done what I’ve asked you to do…followed the system (You’ll have to show me! ), and for some reason that will truly escape me you STILL haven’t seen any progress, then I’ll be happy to return the investment. The Signature Event Profit System is for entrepreneurs who are committed to implementing new profit-generating systems into their business, and NOT for tire kickers only interested in collecting more information and digital dust on their laptops. 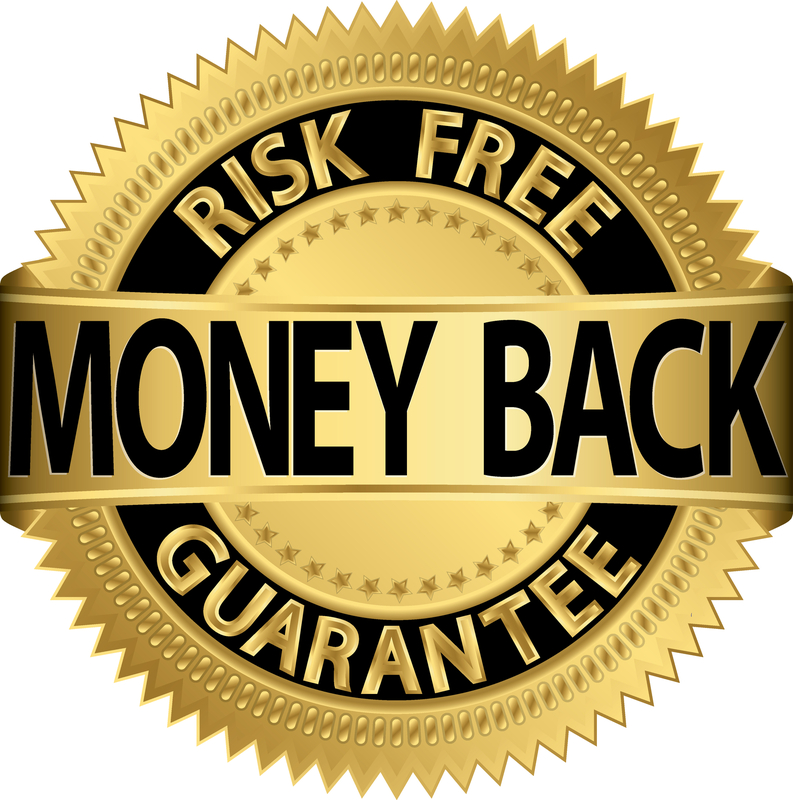 And we will be strict on this last point – you absolutely must do the work and put the strategies into action to be eligible for a refund. There’s so much transformation waiting for you on the other side of this training, and since my main goal is your success, I’m not afraid to dish out some tough love when it comes to holding you accountable. You’ll thank me later. When you join The Signature Event Profit System, you’re getting $9,991​ in value for only $1997. The Signature Profit System includes 8 Modules with over 20 lessons, templates, cheatsheets, checklists, spreadsheets, etc. Private Facebook Group Weekly Live Q&A with Shelley and her team of marketing and event professionals. I don’t have a website or a blog and I do not have a presence on social media. I haven't even officially launched my business! Is this program still a good fit for me? Perfect! I love a blank slate. You’ll learn everything you need to know and get set up in the program. And I think a signature event is a PERFECT way to launch a business! What if I don’t have an email list? No list, no problem. You’ll learn how to build one in the program. Do I need to have my funnel set up before I can benefit from The Signature Event Profit System? Nope! You’ll create one in the program. I barely have enough time to get things done as it is – how will I find the time to implement this program? This program is designed to save you time! And specifically, for the busy entrepreneur. Remember, that’s what I am….not a guru who pumps out courses to sell! You have access to this program (and whatever updates or additions I make) FOREVER. So, work at your own pace. This is definitely a marathon…not a sprint. I sell a service – can this help? A signature event can work for ANY business. I already host events…will this improve my results, or is it just a beginners’ course? Even if you’re currently hosting events, I feel pretty confident that you’re going to learn some things that you haven’t considered. Remember…this is NOT an event planning course. It’s a marketing course. I'm going to show you how a signature event can power your entire marketing machine. Let's work together to figure out how we can make your existing events better. The way the course is designed whether you’re a beginner or an old pro, you will find value. I understand that if I put in the work and implement the systems I WILL see epic results – but how many hours should I be setting aside each week? It’s really up to you. The course gives you items to work on up to 24 months before an event if you have that kind of time. You can also implement faster. Because you have lifetime access, you make the call. Whatever works best for you and your business. Just promise me you'll take some action. Will I be on a deadline to start the course? Is the training delivered live? No deadline! This course is yours forever so work at your own pace. All of the modules are pre-recorded, but live training and Q&A will take place in the private Facebook group. If you can't make it live, no worries. You can always go back and check out the replays anytime. So, go ahead and click the Enroll Now button and you’ll be on your way to enjoying all the benefits we’ve talked about here and more!